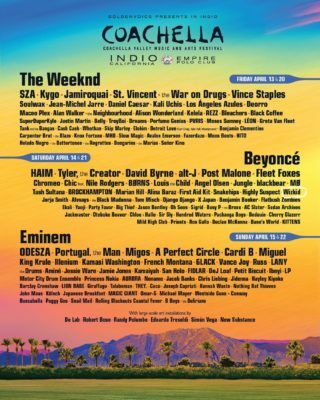 According to Wikipedia, Coachella is one of the largest, most famous, and most profitable music festivals in the United States and all over the world. It has hosted the likes of Lady Gaga, Kendrick Lamar, Future, Sia, Lorde in its previous editions. 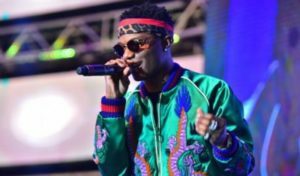 For the 2018 edition of the event, Wizkidhas been listed to perform at the event which also has international music acts like Beyonce, The Weeknd, Eminem listed for performances.